Alvaro Palacios’s Las Lamas Vineyard in Priorat, Spain. 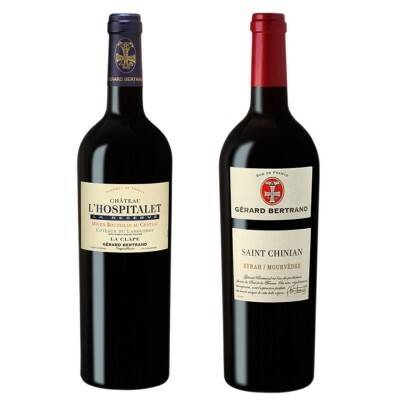 For most wine drinkers, the holy grail of wine lies somewhere among the grand cru climates of Burgundy and the equally exalted first-growth sites of Bordeaux’s famed Haut-Médoc. Both French regions have been responsible for some amazing bottles of wine over scores of decades, but that success comes with a price. Just when you think a region is so famous, so wantable, so collectable, and so dominating, well, that’s when the chinks in the armour can appear. 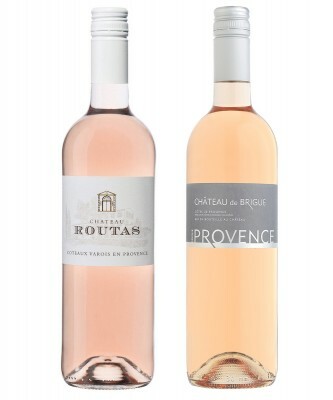 The top wines of France are now priced out of reach of regular wine drinkers, and in many cases they have left even stalwart collectors unable to buy them with any enthusiasm. Enter the wines of modern Priorat. 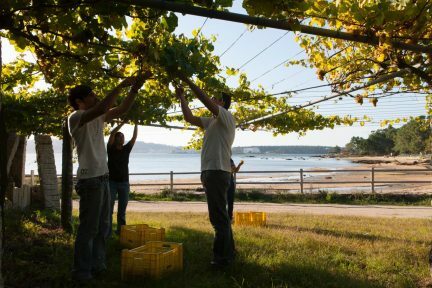 Some of Spain’s very best wines have been in existence for less than 40 years and come from a region few have heard of, and that means that buying the best is much easier on your pocketbook. Priorat, as the Catalan people say (it’s Priorato in Castilian), takes its name from the prior who led Cartoixa d’Escaladei, the Carthusian Monastery of Santa Maria d’Escaladei. Founded in the 12th century, it is surely the most important historical site of Priorat and the foundation of Priorat’s modern-day reds. Priorat made its mark in the 12th century and flourished until the late 19th century, when the microscopic phylloxera bug wiped out most of the vineyards of Europe. By the time Frenchman René Barbier (Clos Mogador) made the move to the wild mountainous region in the early 1980s, the once-thriving region had shrunk from 5,000 hectares of vineyards to a mere 600 hectares. Barbier led the charge into the hills above Tarragona, near the northeast coast of Spain, in essence bringing modern, global recognition to Priorat and pushing it onto the same stage as Spain’s highly touted wines of Ribera del Duero. Barbier got some help from four other key start-up producers that included Josep Luís Pérez (Mas Martinet), Daphne Glorian (Clos Erasmus), Charles Pastrana and Mariona Jarque (Clos de l’Obac), and the eponymous winery of Alvaro Palacios. Today, 96 wineries make their home in the region, along with many others who rent space to make Priorat wine. Some of Spain’s very best wines have been in existence for less than 40 years and come from a region few have heard of. People and laws aside, Priorat owes its prowess to its compelling local soil mix, known as llicorella. It is a very particular type of rock or schist, namely slate mixed with quartz. Friable and loose, it has the capacity to store humidity and return it to the high-Mediterranean vines just when it’s needed: during the fiercely warm and dry summer. Add to that altitude from 100 to 700 metres and steep slopes, and you have something as special as the Médoc or Burgundy—in many cases at one-tenth of the price or less. From the wild, hilly countryside comes the soul of Priorat: the garnacha grape, or as the irrepressible Catalans would say, garnatxa. 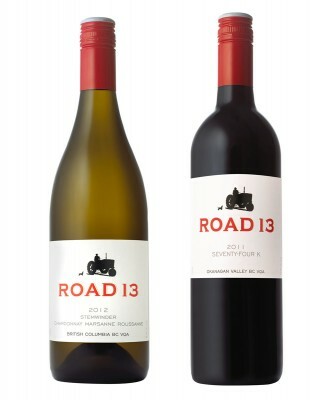 Old, low-growing bush vines yield tiny amounts of fruit bursting with red flavours and profound minerality. Despite a strong underlying structure of acid and no shortage of alcohol, the reds are both fleshy and intense, exhibiting a deliciousness that is off the charts. Carignan, cabernet sauvignon, merlot, and syrah round out the mix of grapes. At first it was fashionable to mix all the grapes and produce huge red wines, but things are changing. The best red blends I tasted were predominately grenache and carignan (or vice versa) with support from cabernet sauvignon, merlot and syrah, and a handful of other varieties. That said, one of the best reds I tasted was 100 per cent syrah and, until this year, experimental. Like I said: much is changing. You can look for these delicious Priorat reds in B.C. wine shops: Acústic Celler Ritme Negre 2010 ($29); Domini De La Cartoixa Formiga de Galena 2010 ($29); Cellers Fuentes Finca El Puig 2006 ($40); Domini De La Cartoixa Clos Galena 2007 ($40); Alvaro Palacios Les Terraces 2009 ($55). 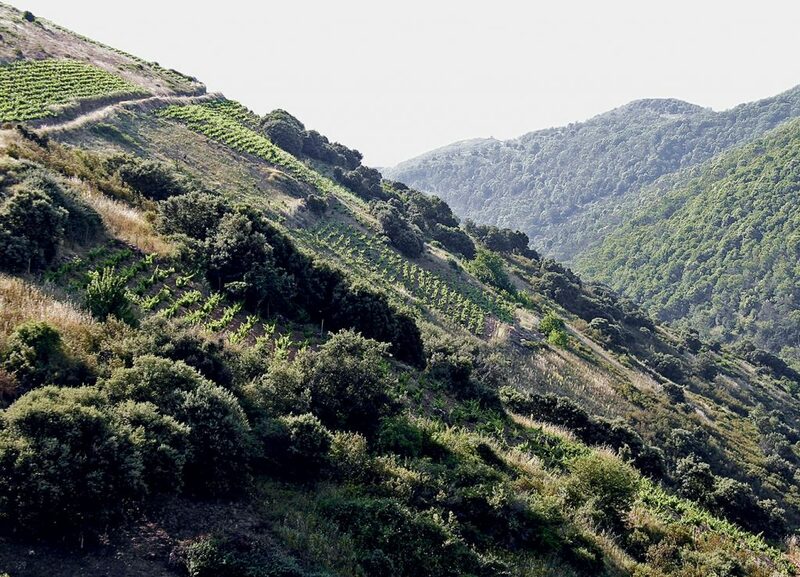 Today the Priorat DOQ is closing in on 2,000 hectares of vineyards, and despite some difficult economic times, it continues to be a big part of the new face of Spanish wine. It is collectable, affordable, and wantable. For the moment, its armour looks to be bulletproof. Photo: Courtesy of Alvaro Palacios.